Hybrid/Electric Vehicle - Summer Tire prices starting at only $60 per tire! You want a tire designed for maximum electric range and/or fuel efficiency. 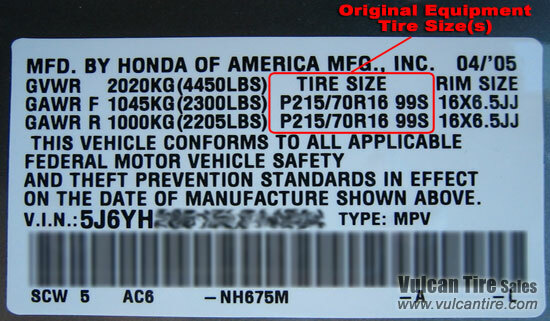 Use the drop-down boxes below to search for Hybrid/Electric Vehicle - Summer Tires by size. 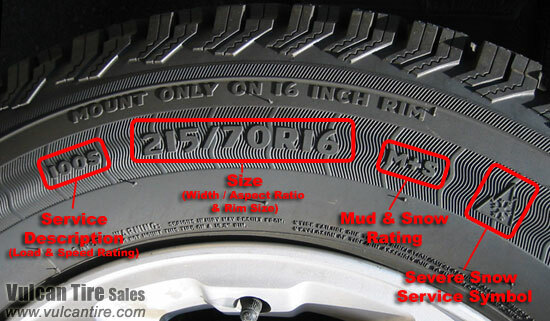 Browse Hybrid/Electric Vehicle - Summer Tires by brand below.